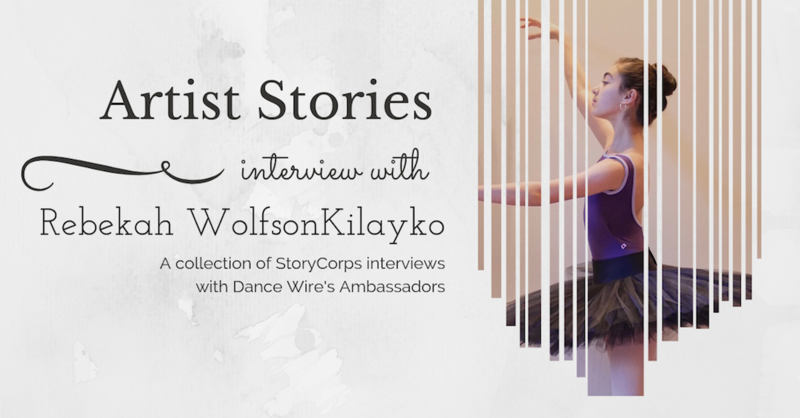 Dance Wire Founder and Director Emily Running sits down with Rebekah WolfsonKilayko to discuss her life in dance so far. At only 14, her confidence, discipline, and thoughtfulness about dance and it's value in the world is impressive. We talk about stigmas associated with dance, how to avoid being brought down by competitive environments, and her dreams for her future.